High on the hills on the western side of Orange sits the famous Cargo Road Vineyard. Just outside the cellar door there is a thirty year old dry grown Cabernet vineyard which is capable of making a truly lovely perfumed yet powerful style of Cabernet. You need a splash of Merlot for flesh and Petit Verdot for colour and structure. Anyhow, I digress. The Merlot is also from Cargo Road and the Merlot vineyard is planted in such a way that it looks like a continuation of the Cabernet. 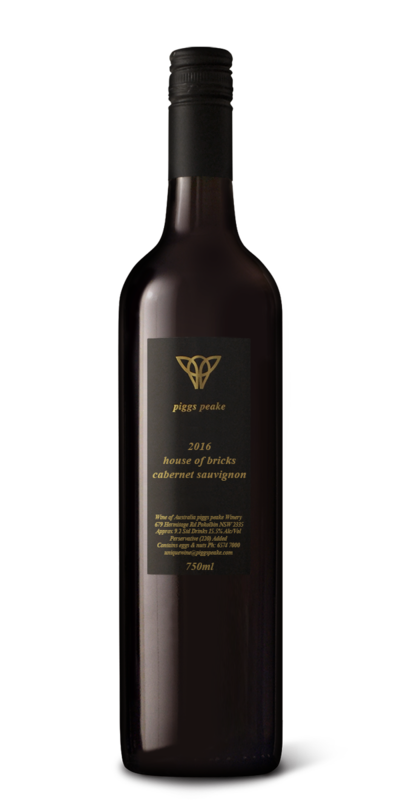 The Petit Verdot is from McLaren Vale. This is one of those lovely wines that has everything going on which will also reward a decade or more in the bottle if you choose to cellar it. As a young wine the nose is all chocolate, blackcurrant and red berries. Over time the blackcurrant will get more pronounced and tobacco/cigar box characters will come through.